When asked about whether satisfied or not with the decoration, most people would respond with uncertain answer. They would say that they are satisfied, but they might change their mind in just few moments because they think that there is part of their home deserves for better treatment. If you were one of those people, then you should consider redecorating you wall. 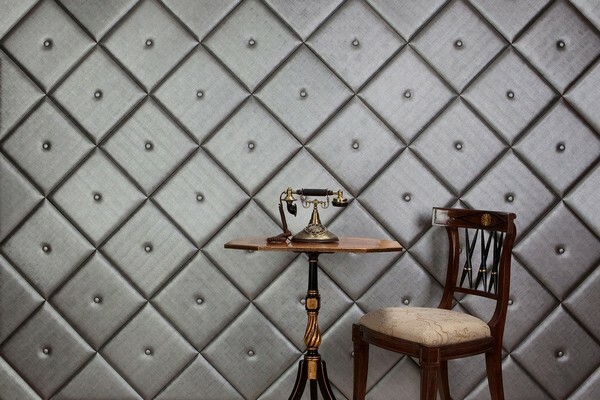 Changing the decoration of the wall is believed by many people to be one of the most executable plan as well as the easiest way to change the appearance of the room. 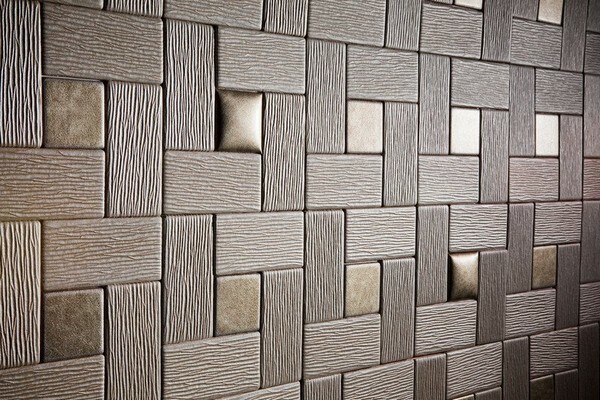 Among many style options you could give for the walls, faux leather tiles style seems to be a very suitable for those who look for stylish decoration idea. 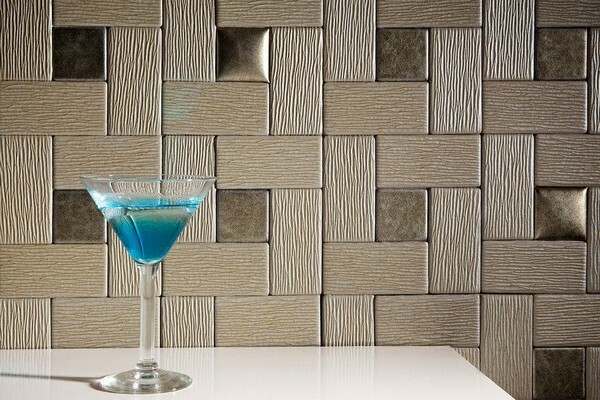 This style combines the aesthetic appeal of mosaic tiles with the warmth and convenience of faux leathers. 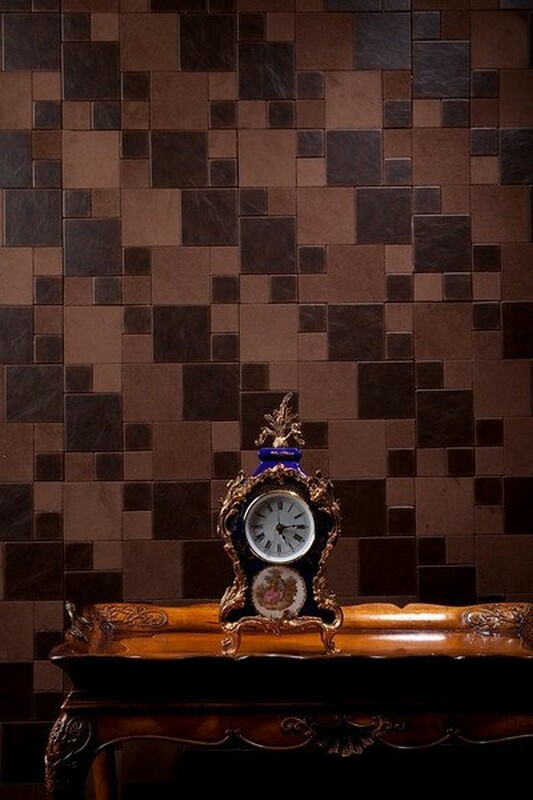 The result is aesthetically luxurious warmth decoration that perfect for public space like living rooms or libraries for instances. The installation is easy to so that we can call this most executable decoration plan. Basically, it is just like applying stickers. We need to just peel off the back part and stick it on the targeted area. The great thing about this is that it comes with various patterns and customization.